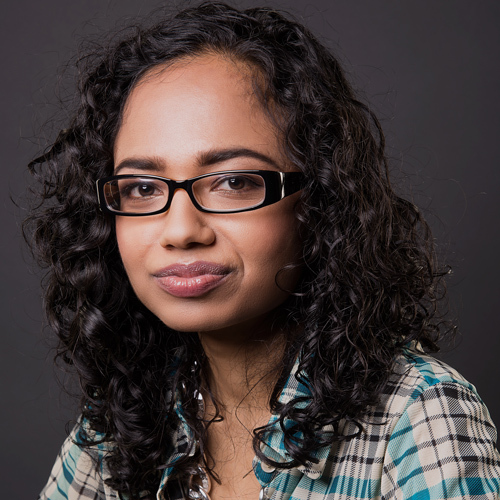 Priya Ramanujam is a self-employed journalist most passionate about using her writing, interviewing and editing abilities to share stories and perspectives often under-reported, misrepresented or missing from ‘legacy media’. While in j-school she co-founded Urbanology Magazine, and contributes regularly to many publications. She strongly believes in the power of mentorship and social entrepreneurship.